Welcome to Comfort Inn and Suites of Orem. 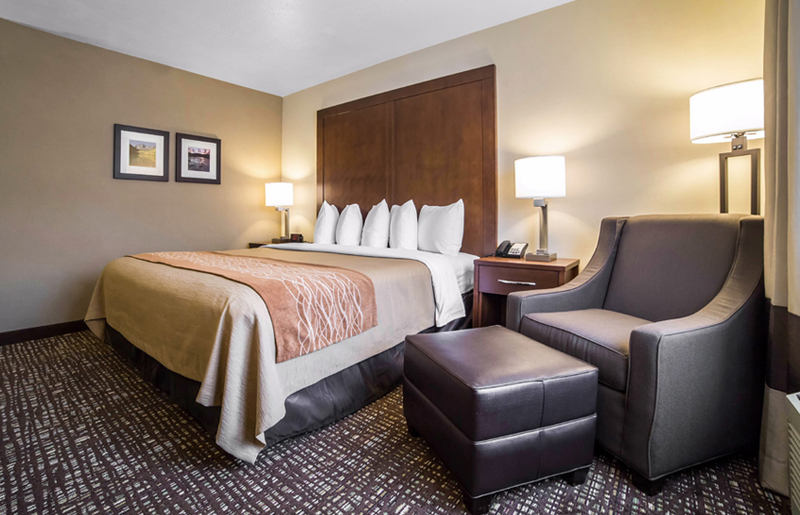 Our hotel is perfect for you whether you are traveling on business or pleasure and offers spectacular views of Utah Lake. Because we know you have a variety of hotel choices, we focus on providing useful amenities to enhance your stay. These include Complimentary High Speed Internet, Complimentary Parking -- something not available from many higher-priced hotels in the area -- and free local calls. 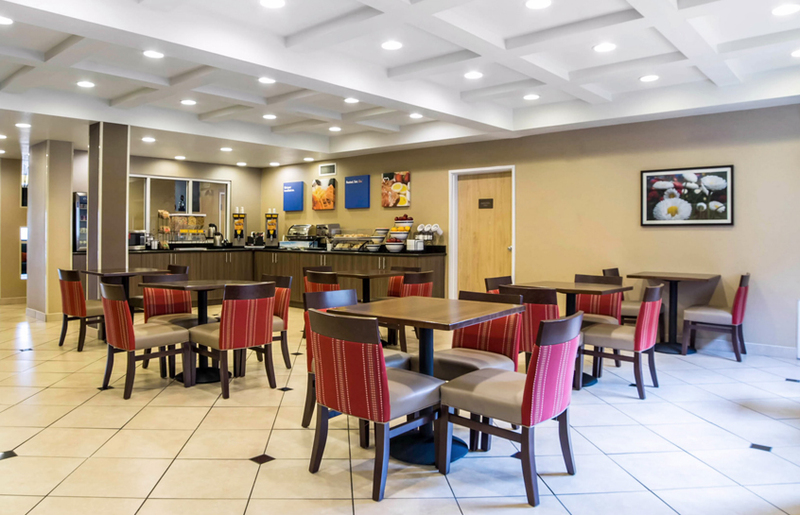 We offer a Complimentary hot breakfast from 6:00am until 9:30am daily and offer a wide variety of breakfast items, including: Eggs, bacon, sausage, flavored waffles, Greek or low fat yogurt with a variety of toppings, fresh fruit, muffins, breads, pastries, oatmeal, cold cereals, milk, coffee and juices. 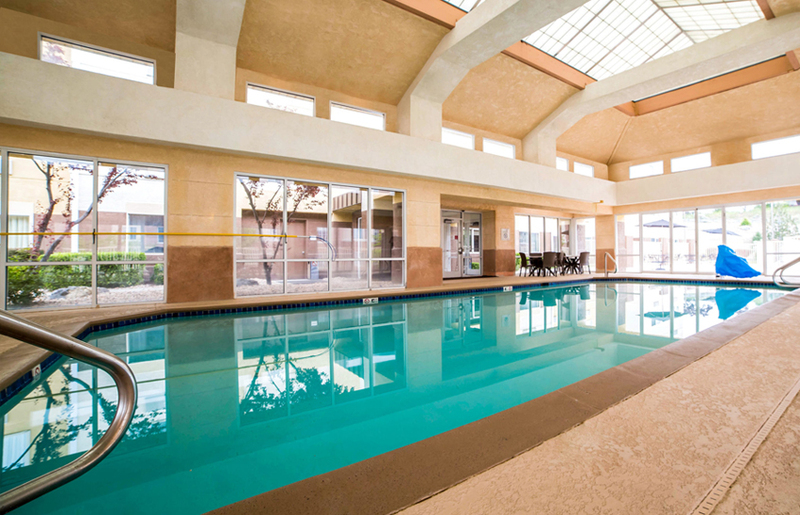 Our hotel has a spacious indoor pool and spa as well as fitness center for our valued guest to use. Guest laundry facilities are available to make sure you always look your best. We offer Complimentary High-Speed Wireless Internet as well as the convenience of a business center to help you with your basic business needs, including copy and fax services. We provide a microwave and fridge in all of our guest rooms as well as a coffee maker. We also welcome pets with an additional fee. 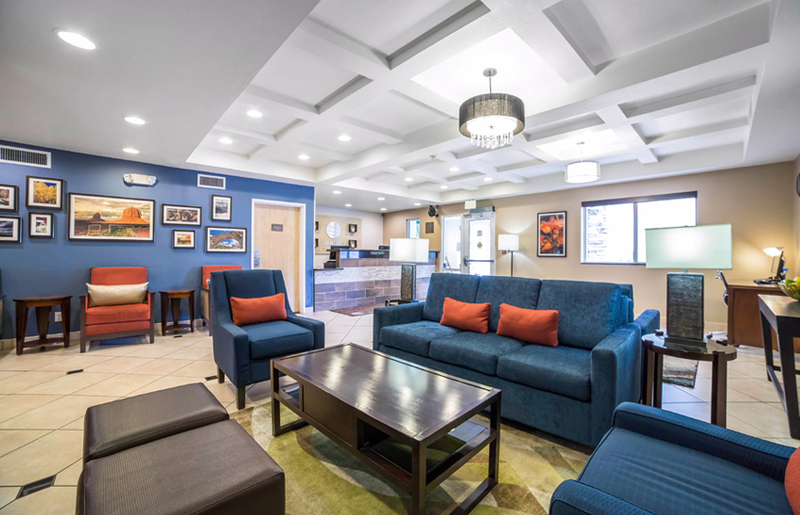 While our location and amenities are great, people return to us again and again because of our friendly staff and the great service we provide. We take pride in serving guests like you, and we only employ people who share our enthusiasm for the hospitality industry. 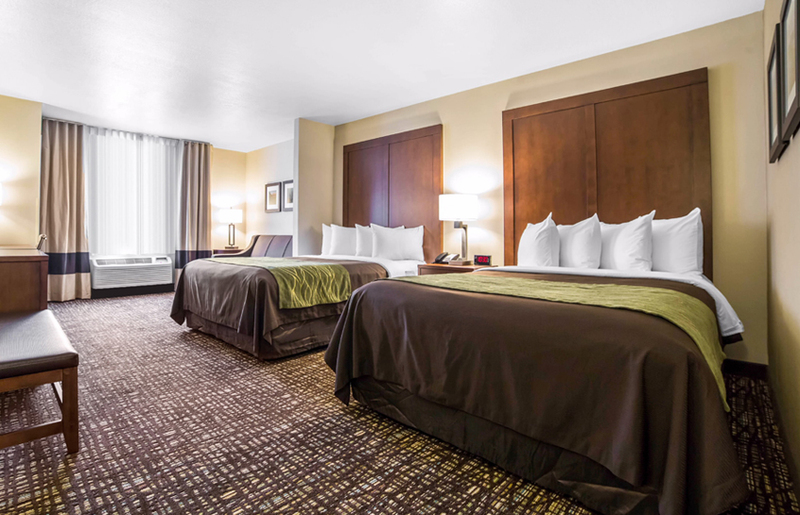 Book a room with us, and from the moment you step through the door, you'll see that we're a customer-friendly hotel that really wants to earn and keep your business. We look forward to meeting you soon. We have meeting space available on site. Please contact the hotel directly for more information and reservations. Visit our Trip Advisor page for recent reviews by our valued guests.